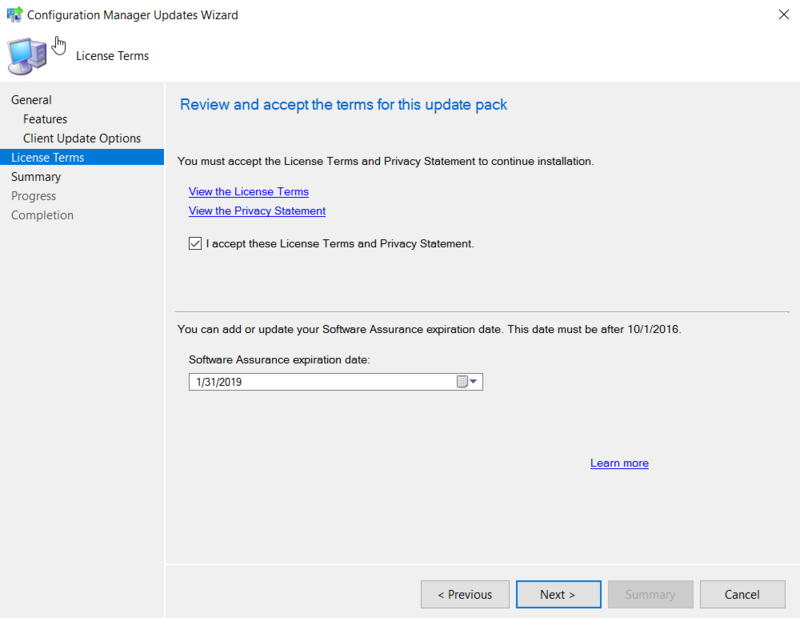 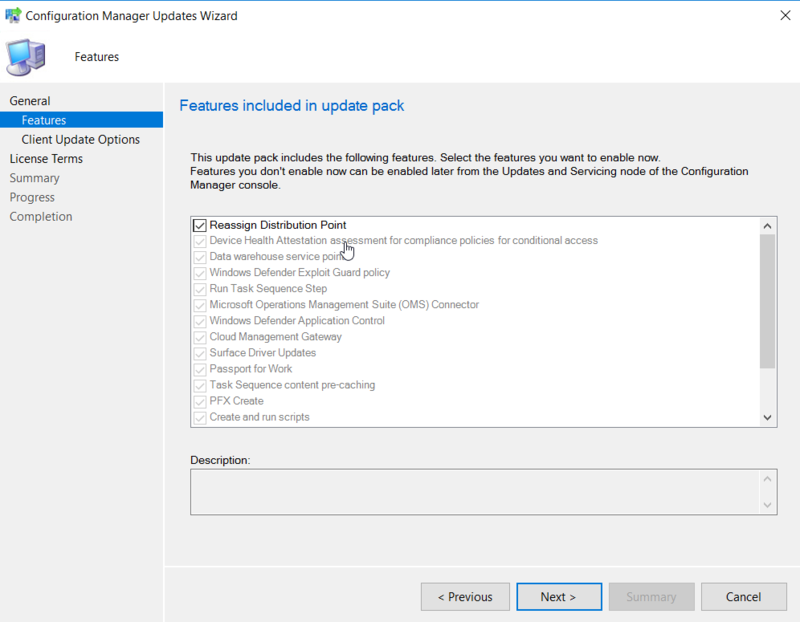 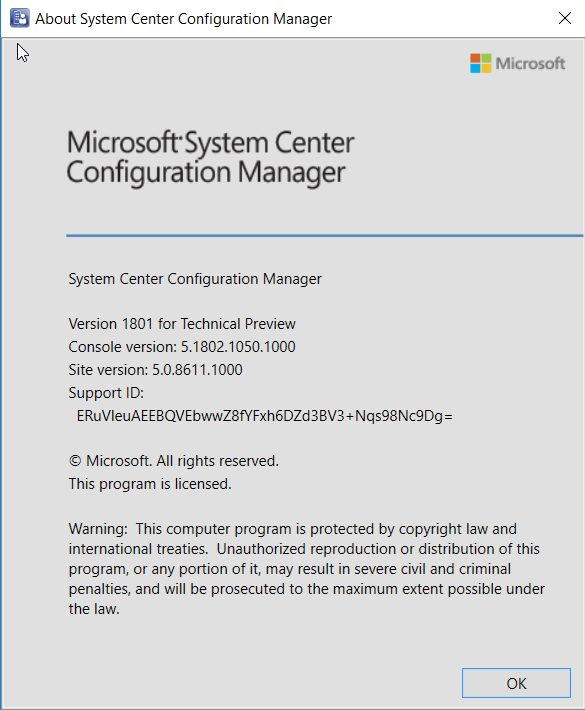 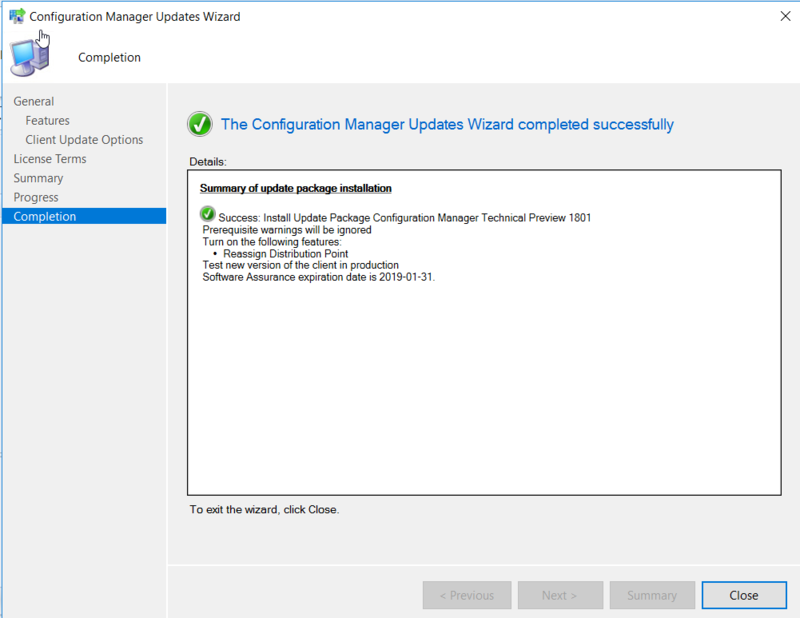 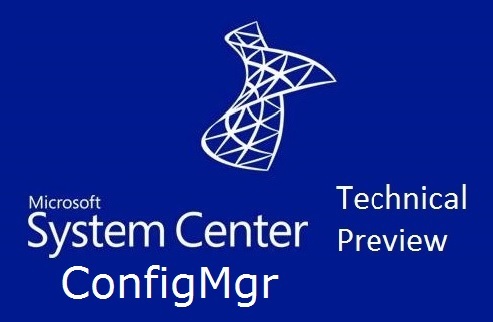 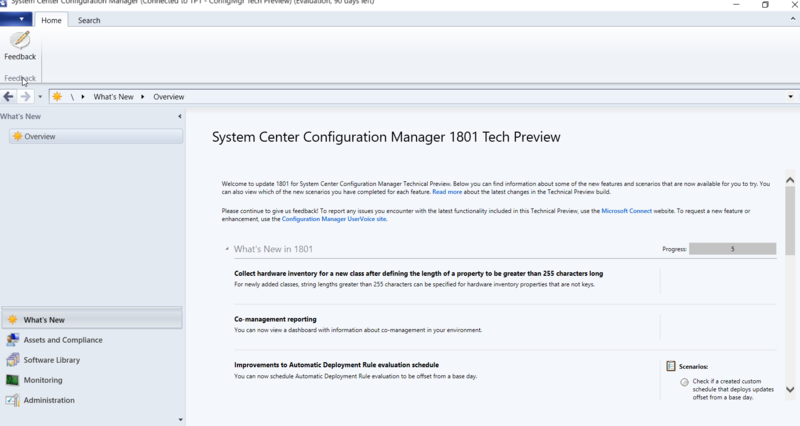 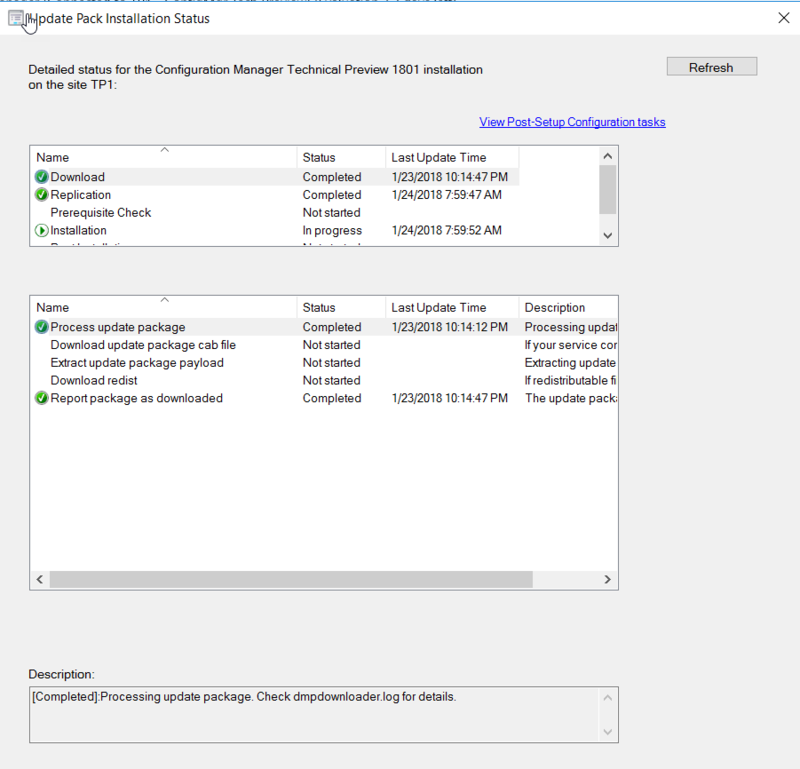 The Microsoft System Center Configuration Manager (ConfigMgr) team has been doing a great job with implementing new features and improving the product on a regular basis following the Software as a Service (SaaS) model and using feedback from the community on the Microsoft Connect site, as well as paying close attention to feature and enhancement requests on the ConfigMgr UserVoice forum. 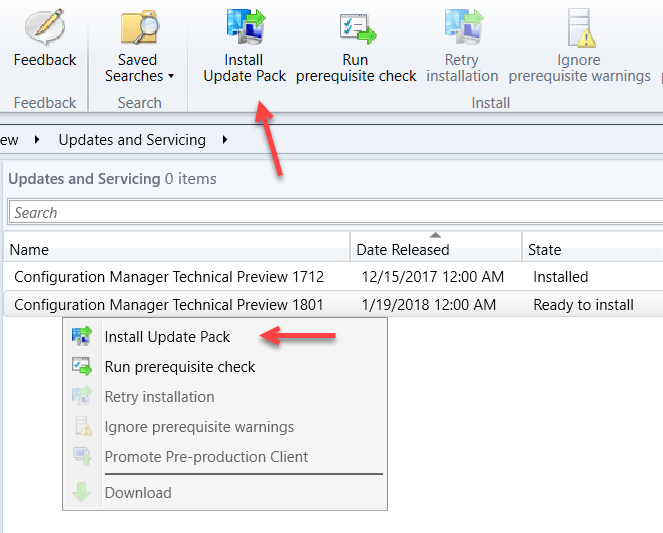 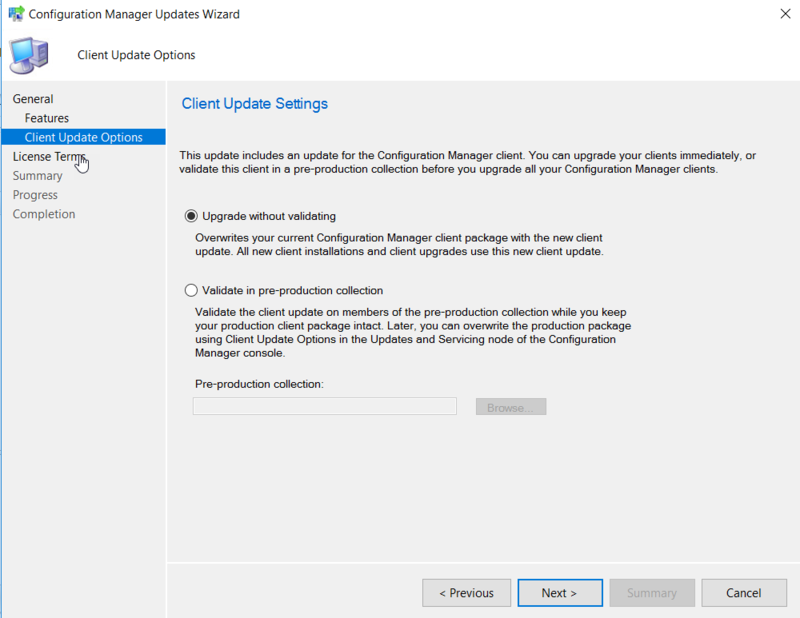 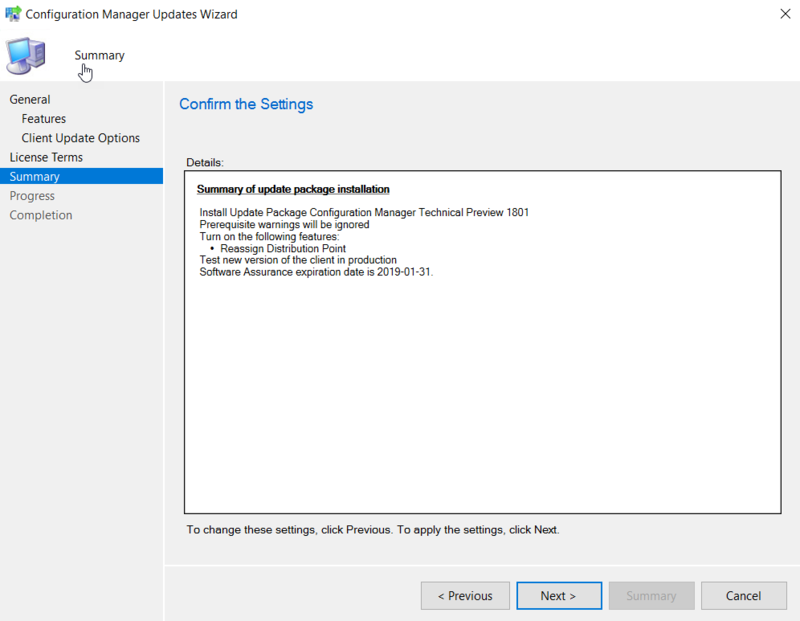 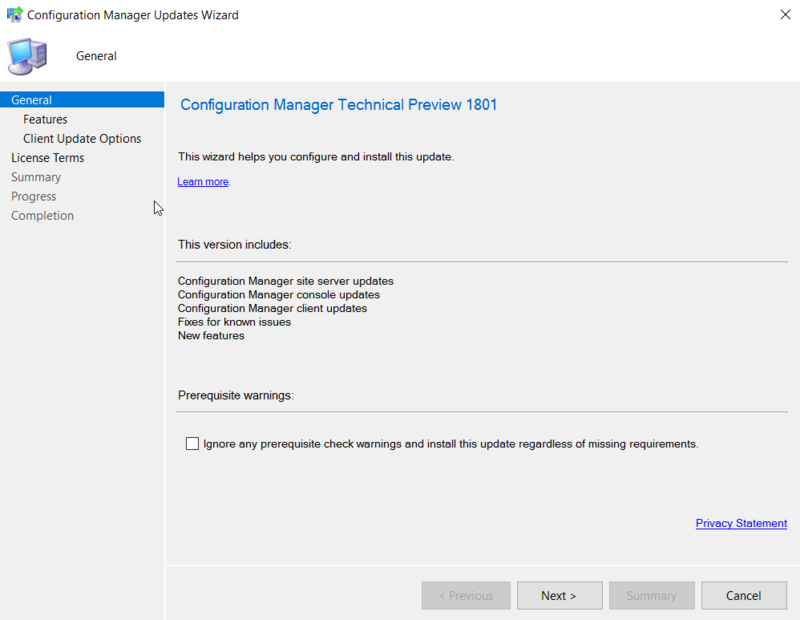 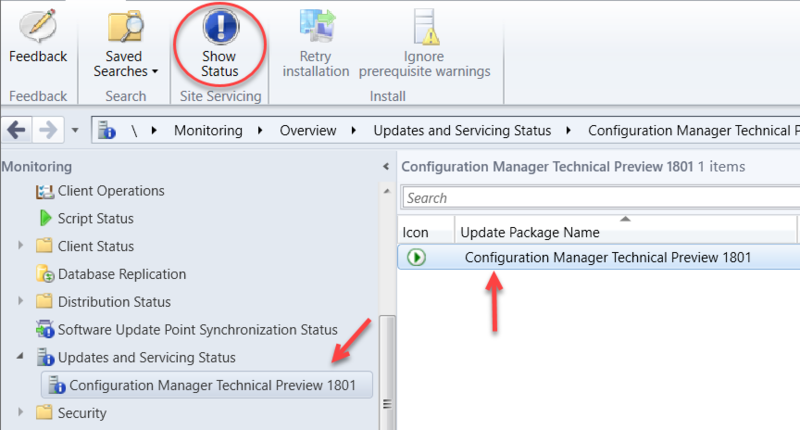 You can update to the 1701 Tech Preview release via the ConfigMgr console under the Updates & Servicing node. 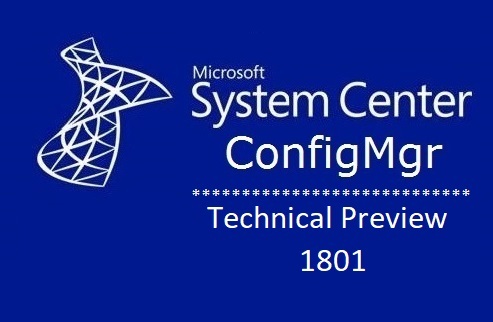 You will need the baseline version of Tech Preview 1610 if you are installing it brand new.